I'm a huge shipper. I have so many otps I don't think they should be called otp because there should be only ONE, right??? But no, I have so many otp.It's like shipping is a natural part of reading. I always could find at least an otp in each book I read. 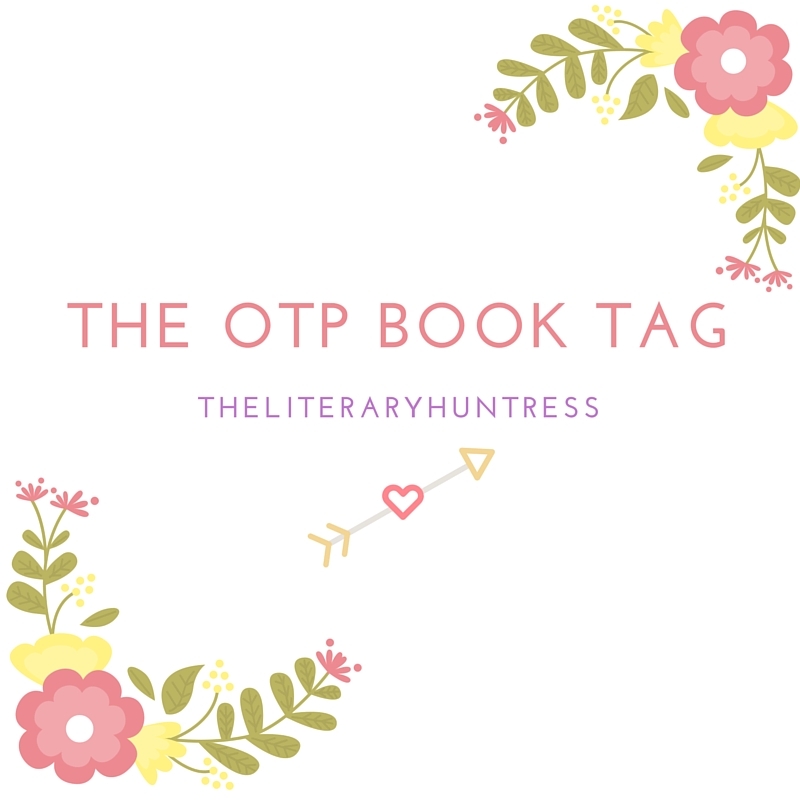 So when I saw this tag at Sarah @ Kerosene Lit blog, I knew I have to join it! The original tag is from youtube, click here to watch the video. Mars Ultor and The Witch of Endor. If you read Secrets of the Immortal Nicholas Flamel by Michael Scott, you'll know this couple. Both of them are elders (sort of God) from like 10.000 years ago. But Mars Ultor is so much older than that, and he's kind of go mad, so the Witch curse him that his aura would harden and burn him, kind of lava. And then 10.000 years later when the world need him, The Witch freed him and his sanity kind of returned and they actually still love each other, after everything. They even promise to catch-up after the battle is done. But they never had the chance. Jily (James and Lily Potter) definitely fits this category. I didn't gave them much thought about them while I'm reading HP, but after the series end and I'm in desperate need to come back to the wizarding world, I'm looking for some fanfictions. I always love the marauders. So I was looking fanfics that set in their era and sure enough there are Jily everywhere, and that's how it's started. Go search for Aaron Taylor Johnson and Karen Gillan as Jily and you see what I mean. Adam-Juliette-Warner. Those 3 are triangle of hell. Juliette can't make the decision, she keeps hanging them both. And both Adam and Warner can't respct Juliette. They pursue her and don't give her room to think and reflect and just basically alone to figure stuffs out. 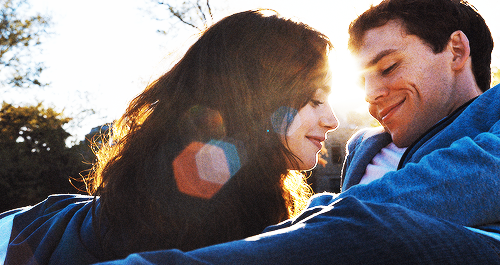 Rosie and Alex from Love, Rosie. It took them literally a lifetime. 50+ years. The book is kinda frustrating (but cute tho) BUT THE MOVIES. ALL THE FEELS. Plus Lily and Sam does looks good together so... I SHIP IT. Clace. CoB and CoA Clace is awesome. They're so sweet and care with each other. The rest of the series... well let's not discuss it. I actually like Jamily as Clace. But I don't like Dominic and Kat as Clace. I can't feel their chemistry. Malec (Magnus Bane and Alec Lightwood) One word: Adorable. How someone, a Shadowhunter, could make a High Warlock of Brooklyn fall helplessly in love with him?? I love love love them with all my heart and soul. And now I'm crying because I would never see Godfrey and and Kevin Zegers do that specific Malec scene in CoA. I know exactly what you mean about Heronstairs being your BROTP! I can't even deal, I just want to cry every time I think about it. 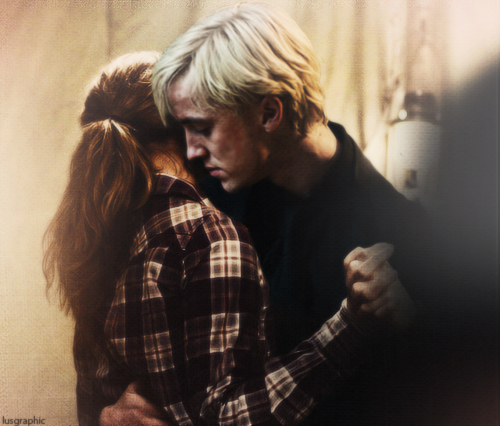 I never really considered Dramione, but after your description of them, I can't help but start shipping them a little. Percabeth is a classic, and I honestly cannot ship them any more than I already do! YES HERONSTAIRS IS ENDGAME OMG. I still get tears in my eyes whenever I think about CP2. And Percabeth is kind of a mandatory ship for PJO/HOO fandom! Thank you for the tag btw! I'm going to do it soon! 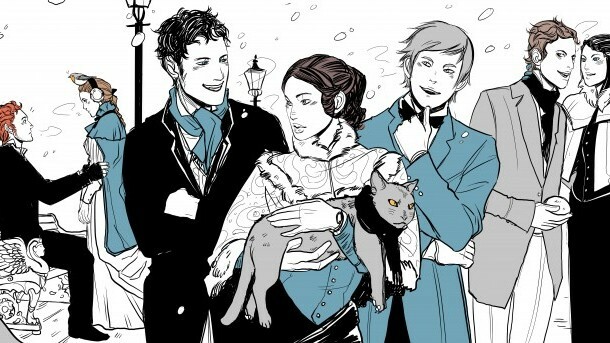 Heronstairs is a stellar example of how a parabatai should be! Thank you! Omg you read the alchemyst?? I can't believe I finally find someone who read it! I don't think I ever found anyone who read it! YES YES YES when Hermione slapped Draco is the moment I ship them! AND YES! Malec is what makes me want to read more LGBTA book! I think I've found my shippers soulmate, we ship so many same ships! 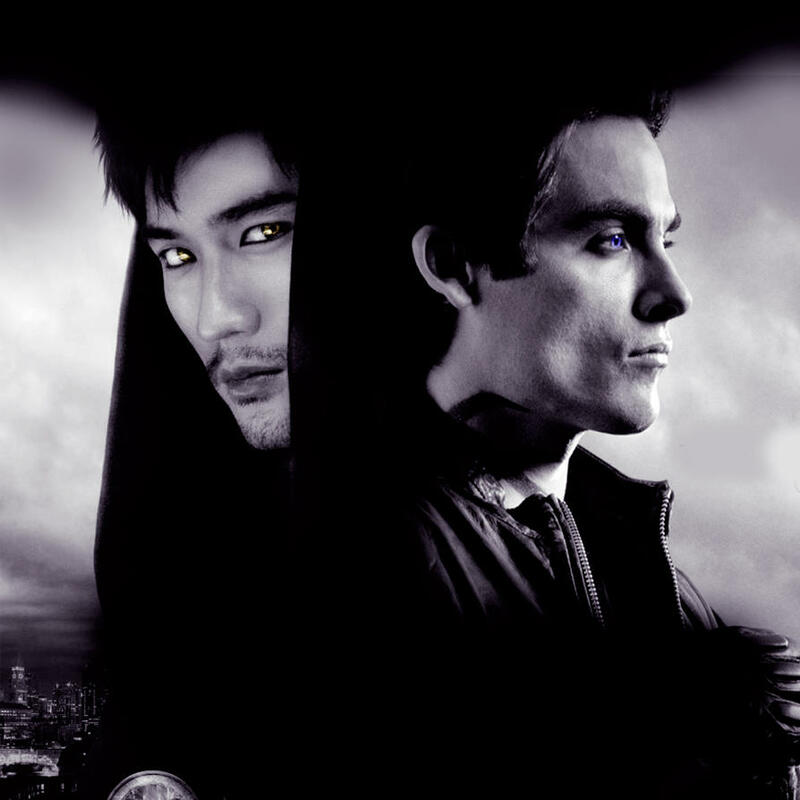 AND MALEC THO. <3 Tbh, I don't think Alec deserved the wonderfulness that is Magnus...buuuuut he was like a teen, so I have to forgive his angst. Plus them in the last book is afjdklasfdjaskld basically. Me too, I think my main problem with the tv show is Clace, which is a HUGE problem since they're the main characters! YES! Adam could just go and sulk in another place. I STILL haven't read The Infernal Devices, which is horrible because I have heard SO MANY things about it, and so many people have told me that I would love it, and just *hides* I really want to try and read the series this year, though! I hope I can meet that goal. My OTP is Merthur. My heart is Merthur. My LIFE is Merthur. You should do it! I watched the 4th episode yesterday and I still feel meh about it. I should've put more details into Merthur, but I CAN'T. It's too painful! 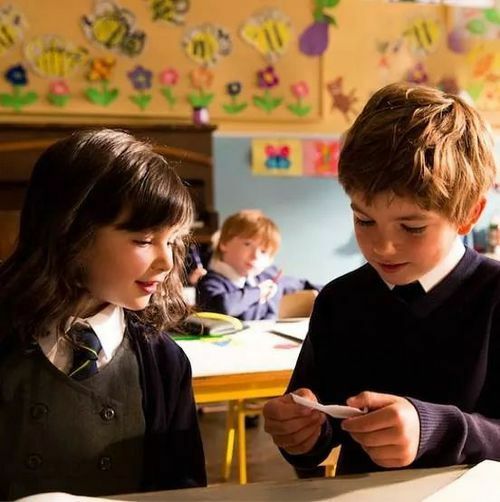 Ahhh, Rosie and Alex, I love them so much! That movie was so cute and perfect, I really need to read the book soon! :D Great answers!